This month’s episode was a little tricky to record. With Kriv in Brisbane for pre-production on his movie Australia Day and Sophie on holiday in North America, scheduling proved difficult, and we were unable to find a time they were both available. So Lee – who had nothing of note going on in August – recorded separately with both of them, and the result was edited into the seamless episode you can now hear. But we embraced the tumult, and threw our traditional reviews segment out the window. Ignoring the month’s releases, Lee talks about all the best films he saw at the Melbourne International Film Festival, and Sophie talks about an incredible film she saw in a plane over the Atlantic. After the review, we dive into the works of Peter Weir, and dig deep into what connects films like Picnic At Hanging Rock and Gallipoli to Dead Poets Society and The Truman Show. Is it possible he’s exploring a single theme throughout these wildly different films? You’ll have to listen to find out! 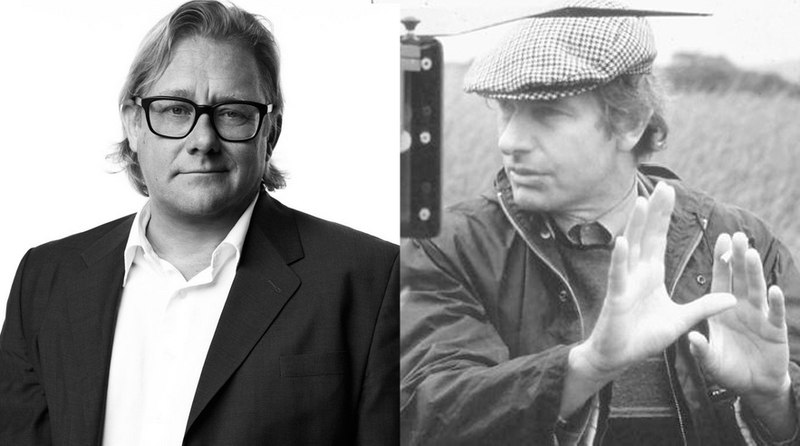 The latest episode of Hell Is For Hyphenates, featuring Kriv Stenders talking the films of Peter Weir, can be subscribed to via iTunes, heard at Stitcher Smart Radio, or downloaded/streamed directly from our website. This entry was posted in blogs and tagged kriv stenders, peter weir on August 31, 2016 by The Hyphenates.